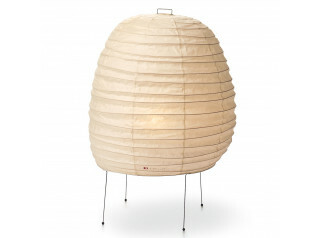 Akari UF1-XN Table Lamp light sculpture by designer Isamu Noguchi, 1951. 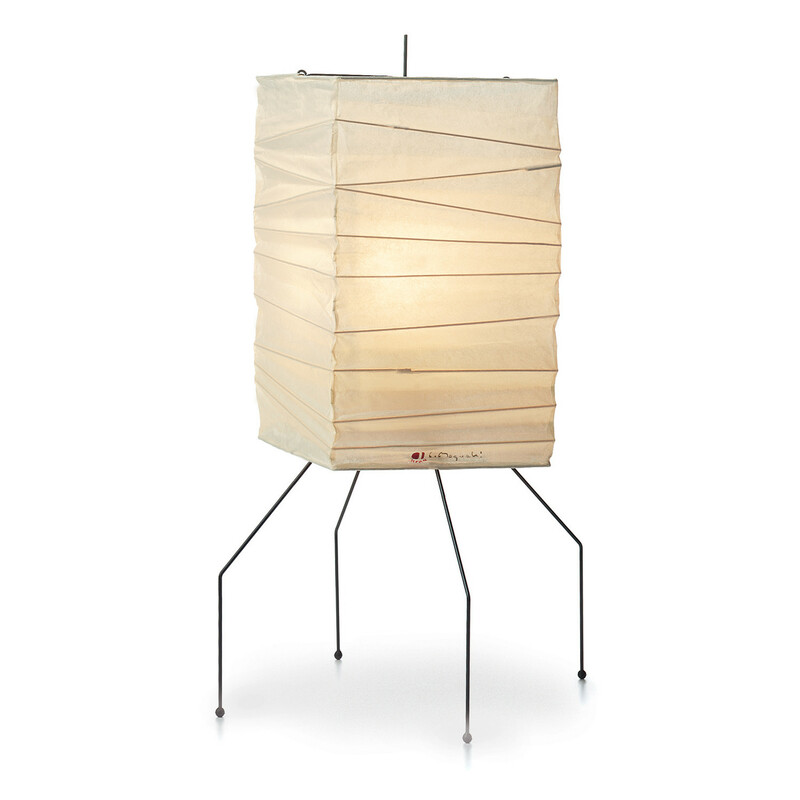 You are requesting a price for the "Akari UF1-XN Table Lamp"
To create a new project and add "Akari UF1-XN Table Lamp" to it please click the button below. 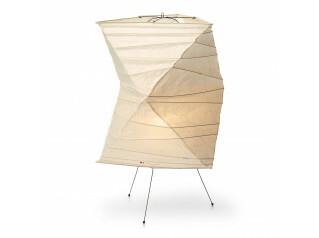 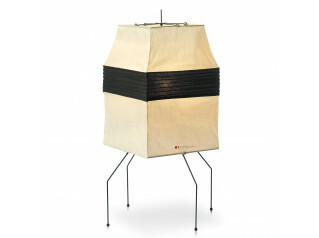 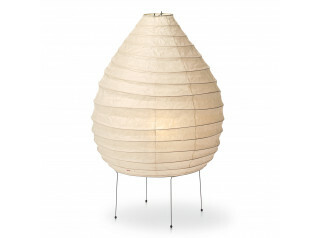 To add "Akari UF1-XN Table Lamp" to an existing project please select below.